Home→WHITE PLAINS WEEK TONIGHT AT 7 ON THE COMING CON ED MORATORIUM, THE REACTION, THE PROSPECTS, WHY CON ED SAYS IT’S NEEDED. ON ALTICE CH. 76 AND VERIZON CH. 45 AND ON THE INTERNET NOW! ← PUBLIC SERVICE COMMISSION Approves $223 Million for Con Ed Conservation of Natural Gas Efforts by Lowering Demand in Westchester, City. 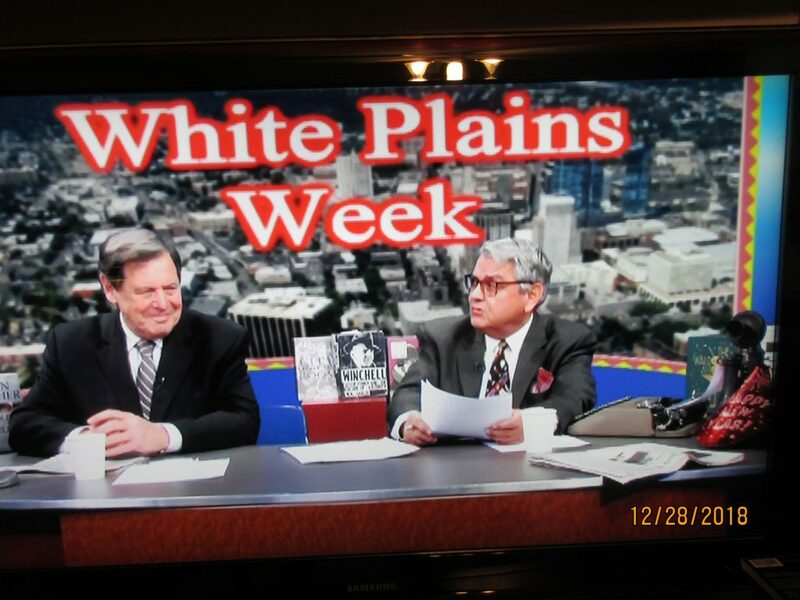 WHITE PLAINS WEEK TONIGHT AT 7 ON THE COMING CON ED MORATORIUM, THE REACTION, THE PROSPECTS, WHY CON ED SAYS IT’S NEEDED. ON ALTICE CH. 76 AND VERIZON CH. 45 AND ON THE INTERNET NOW!